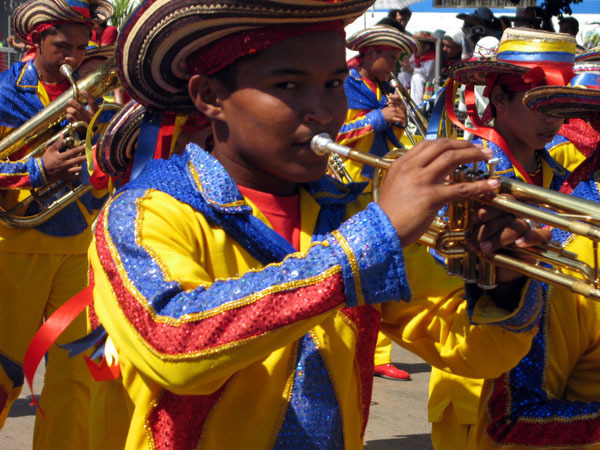 Most people have heard of the annual Carnaval in Rio de Janeiro, Brazil, but did you also know that Colombia has a massive bash ? 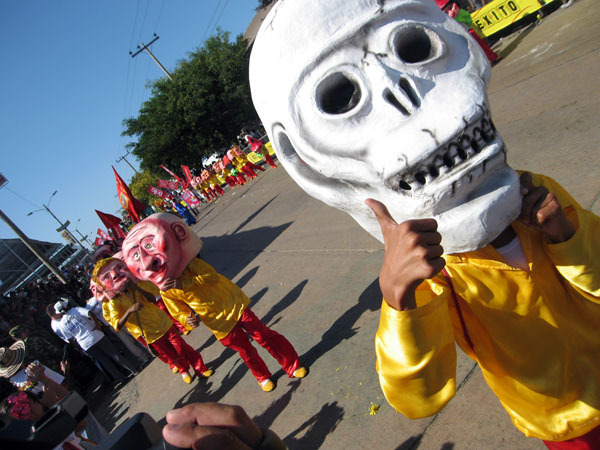 Matador writer Ian MacKenzie is on the scene to capture the action in photographs. 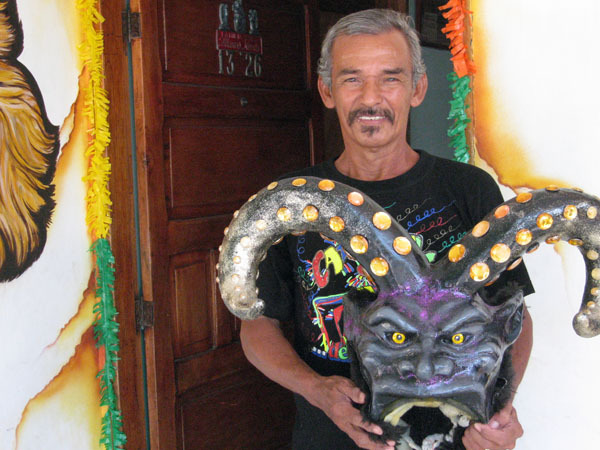 Jose paints a papier-mache animal mask in preparation for the Carnaval. 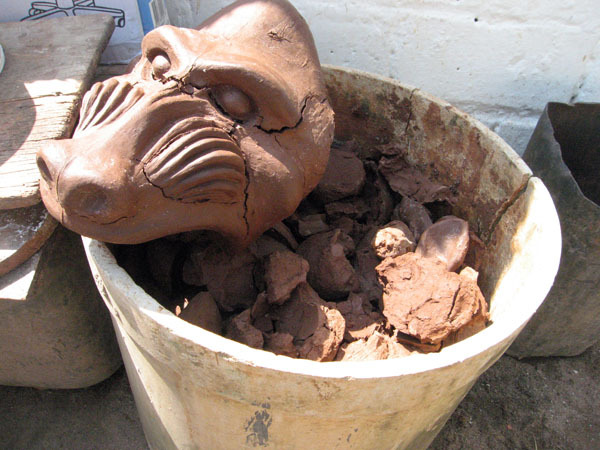 Each mask is created with an arcilla (clay) mould, and glued together with paste from the cassava plant. 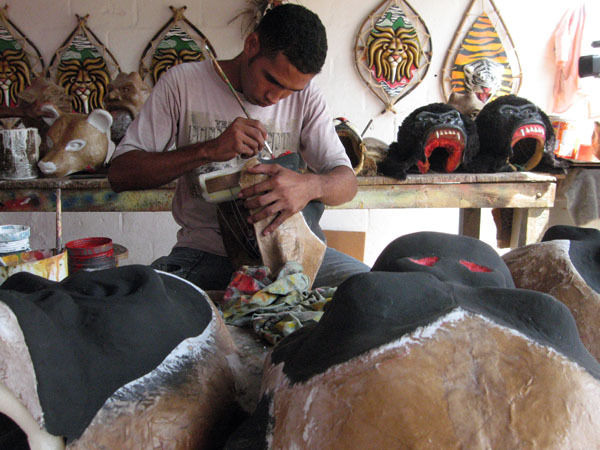 Master craftsmen hand make hundreds of masks for the dancers. 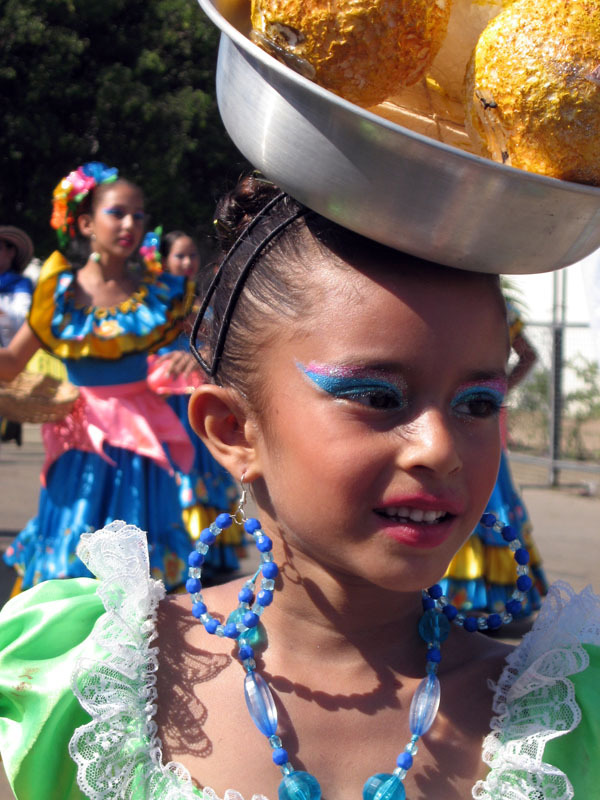 A cumbia dancer adorns her dress for practice before the Carnaval. 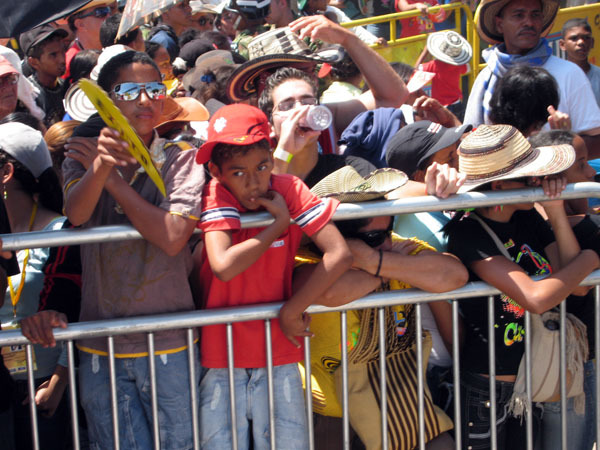 The big day arrives: young Colombians crowd the main parade route, hoping for a glance of the performers. 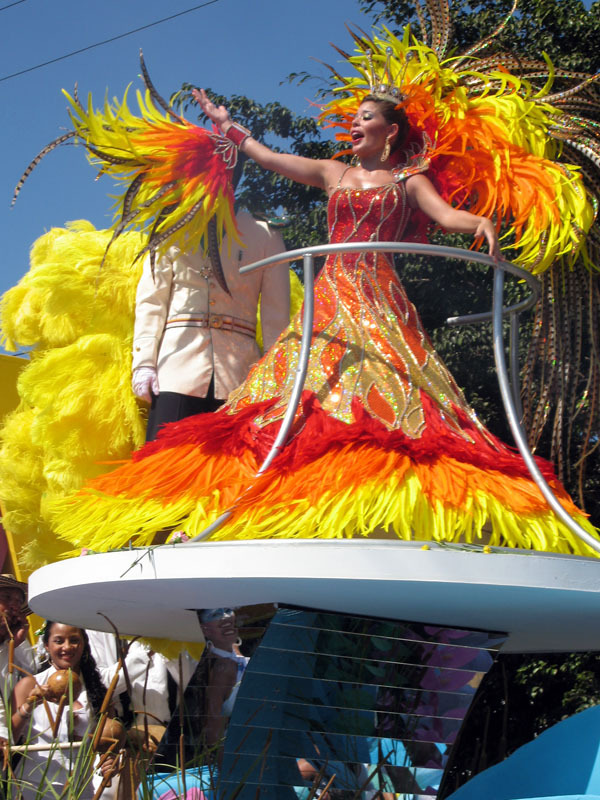 The Queen of the Carnaval waves to the raving crowd. Skull-face flashes the thumbs up. A gremlin poses for the camera. 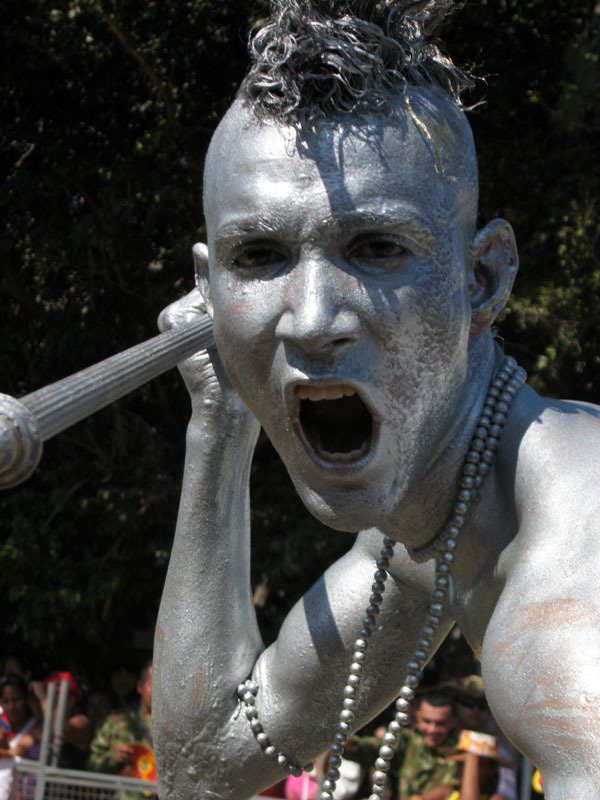 Silver warriors intimidate and thrill with their war cries. Congo men in their colourful costumes, hats piled with fruit. 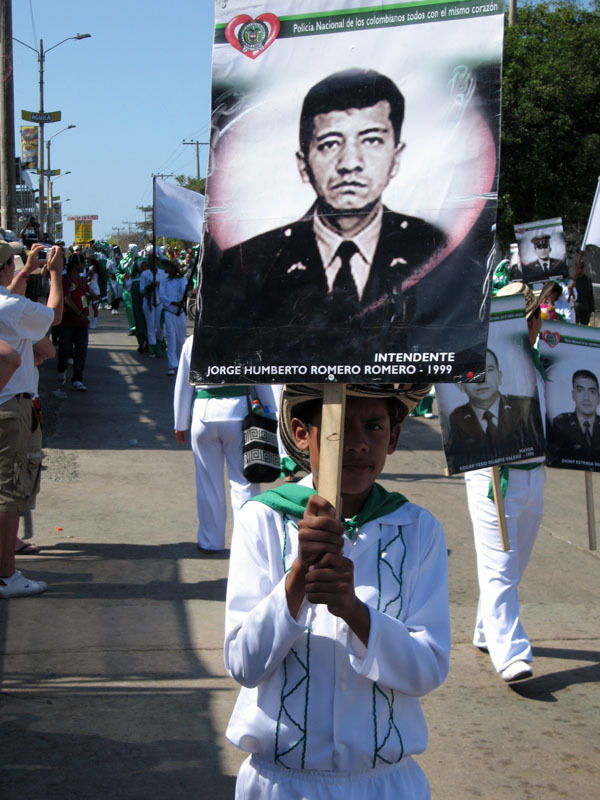 Policemen abducted and still missing are honoured in the festival. 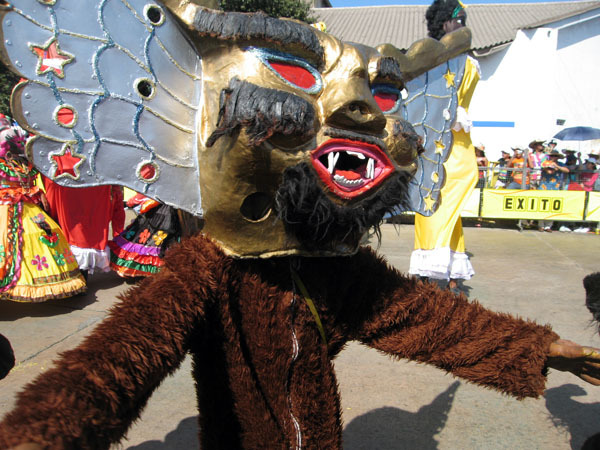 Masked dancers swing to the pulsating beat. 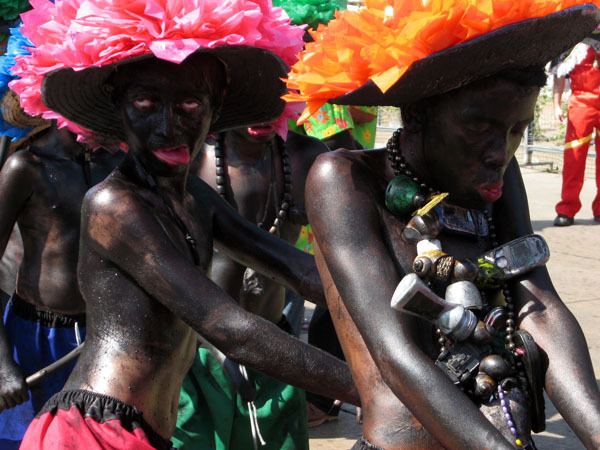 Black-faced boys twitch eratically and wave pointed spears. 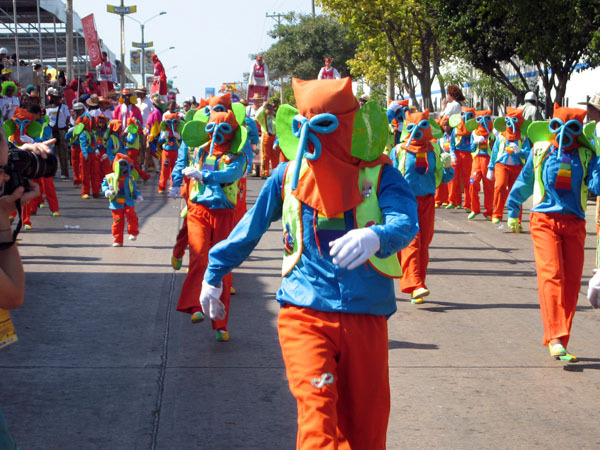 Young and old all participate in the Carnaval. 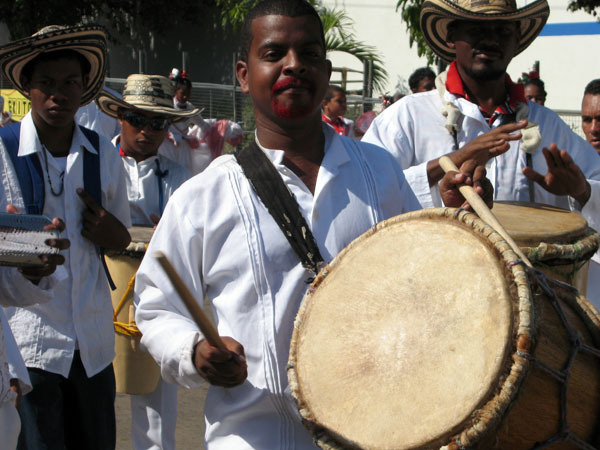 Cumbia musicians play traditional music. 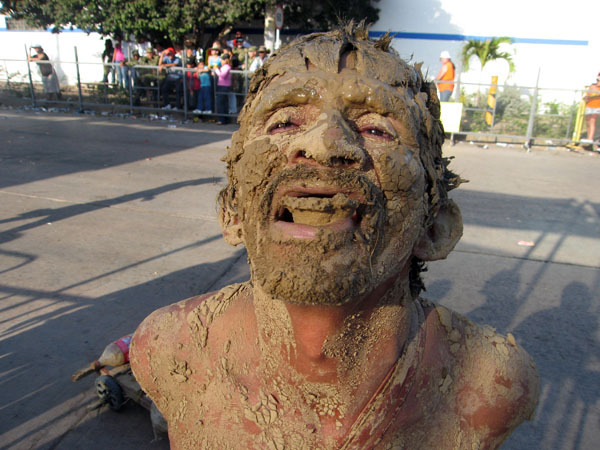 “Dirt man” combed the crowd, grossing out everyone by eating mud. 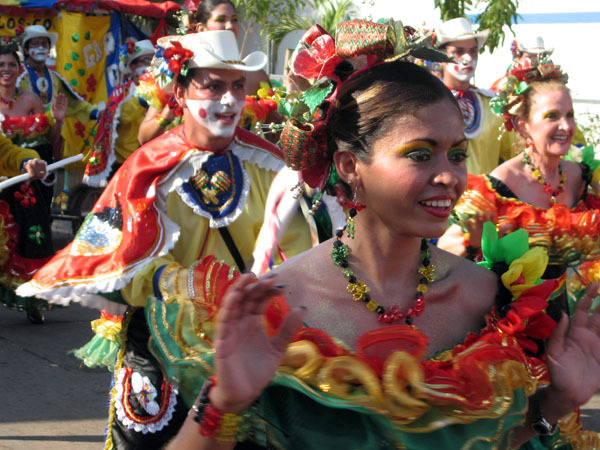 The coordinated dancers were the highlight of the festival. 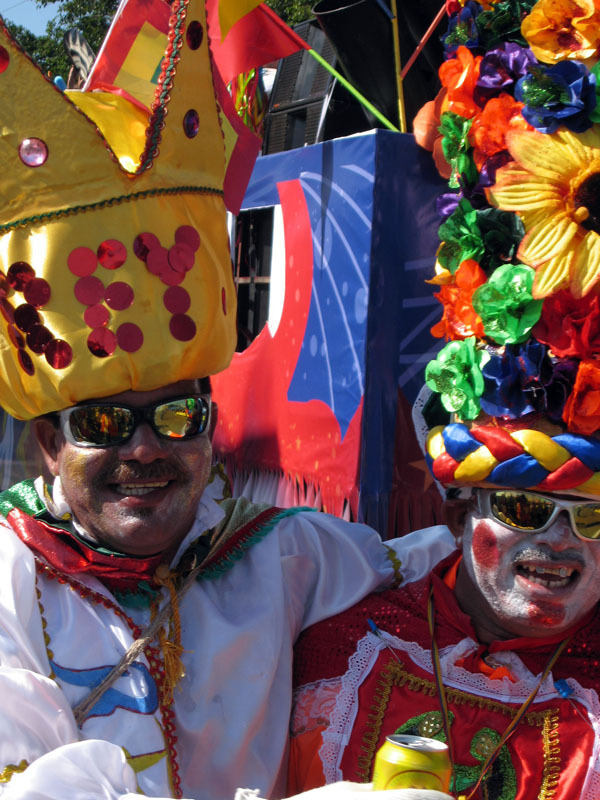 Check out our other Carnaval Highlights from around South America, such as Oruro, Bolivia.